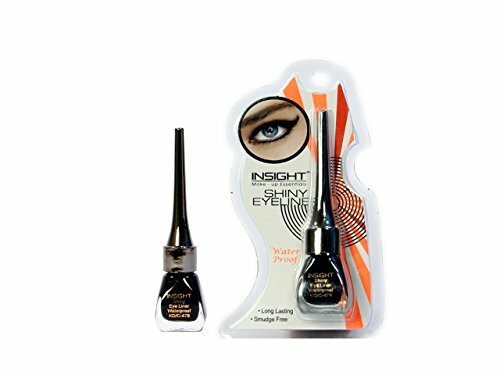 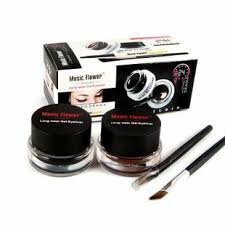 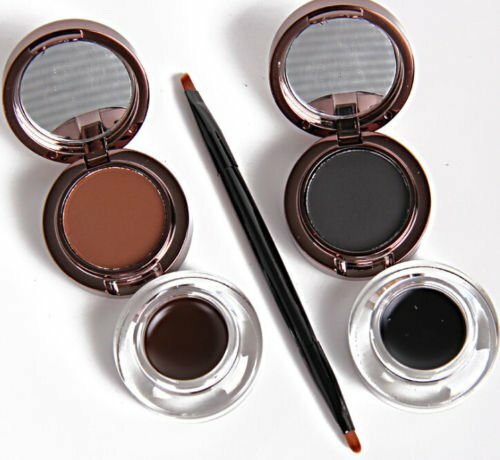 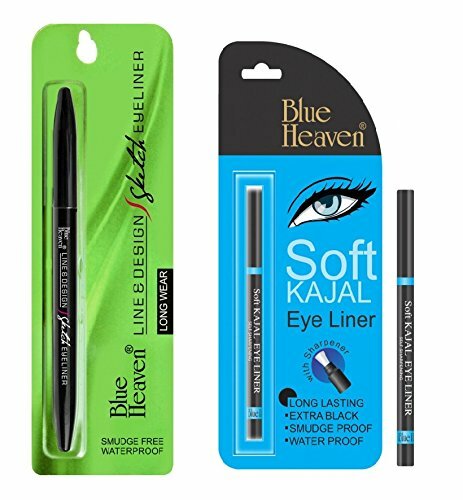 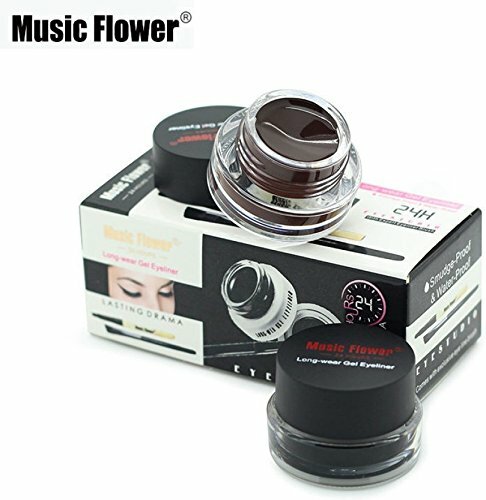 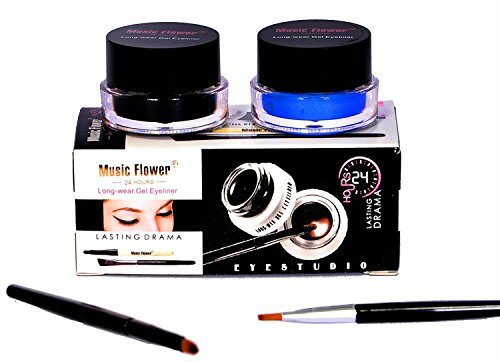 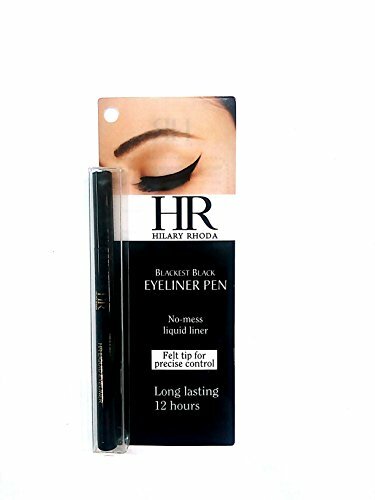 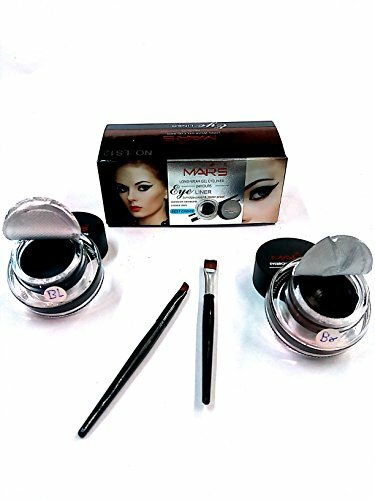 Ink Pigment Technology:- The liner gives an intense black finish and does not fade away, thanks to the ink pigment technology that went into the creation of this eyeliner. 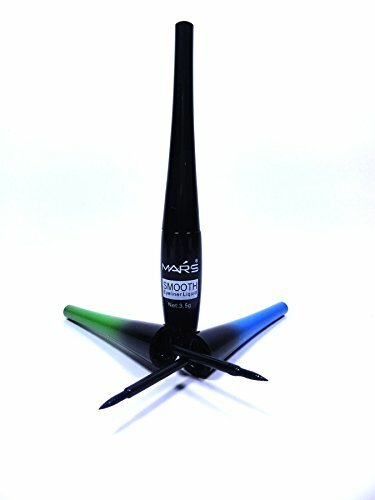 Get rich intense color in one stroke that stays true for hours. 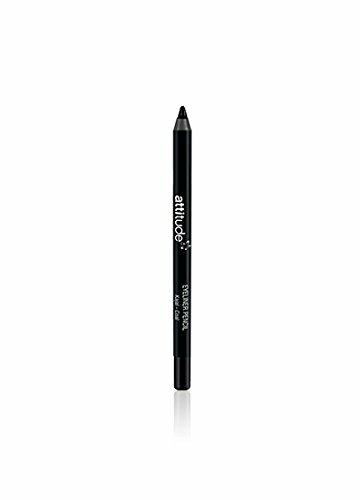 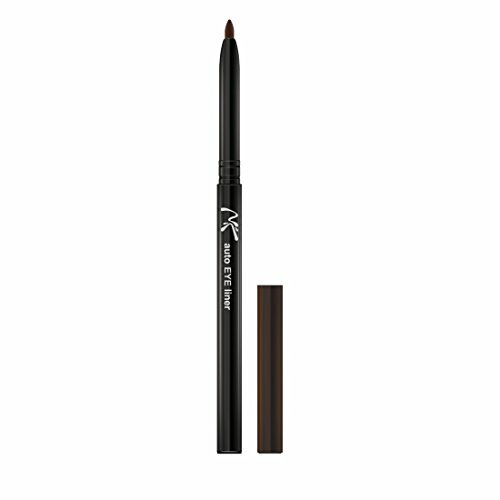 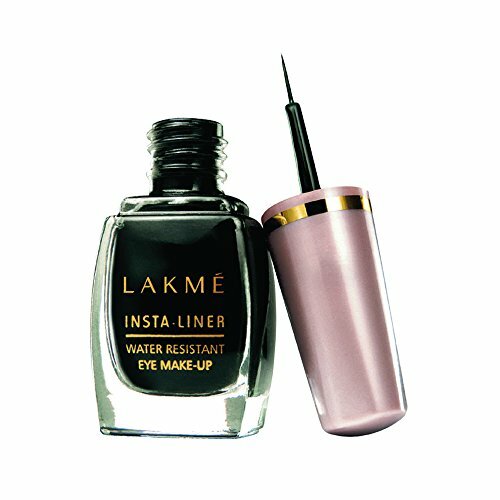 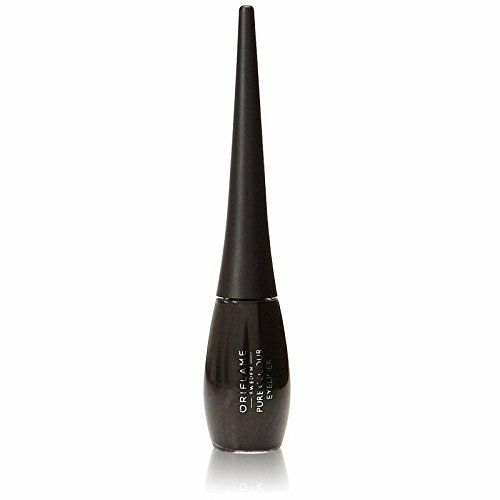 create smouldering eyes with bold shades that redefine the look of this liquid eyeliner. 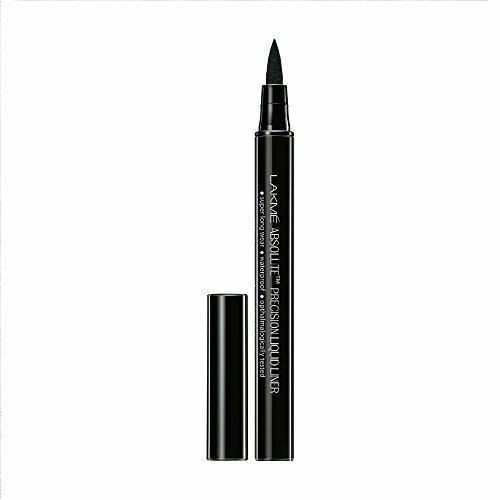 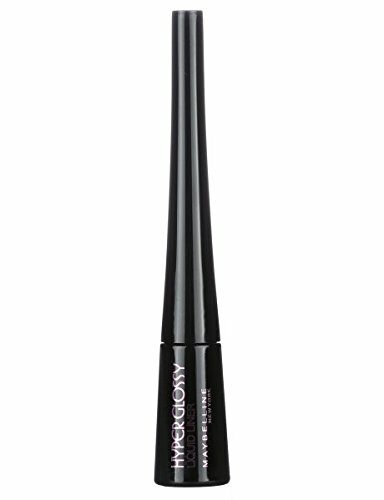 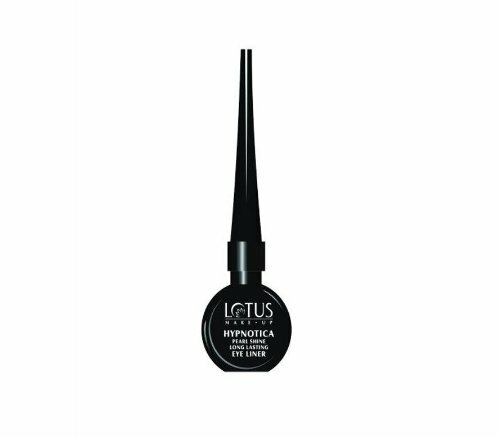 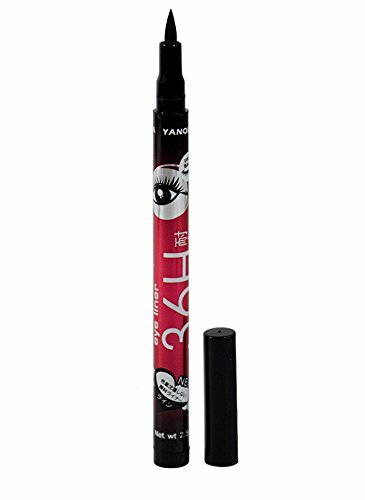 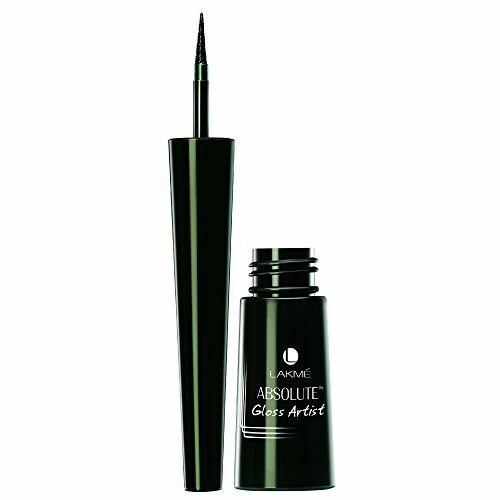 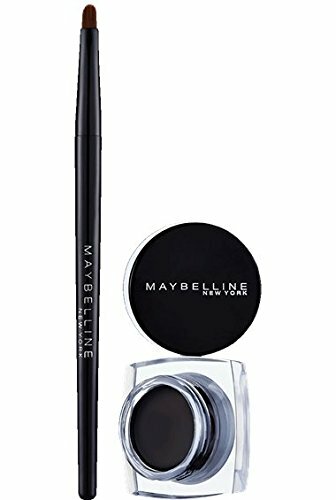 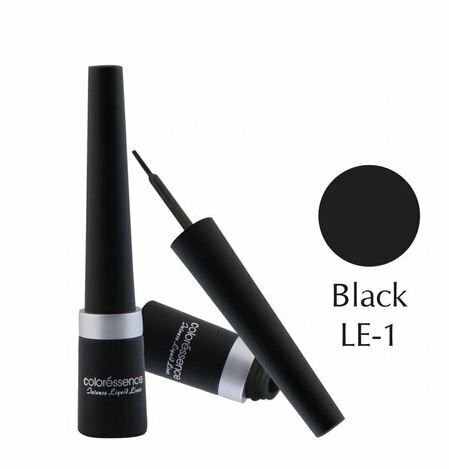 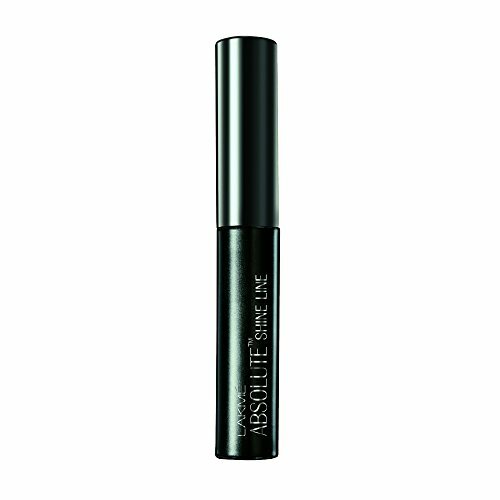 Jet black liquid eye liner for shapely eyes! 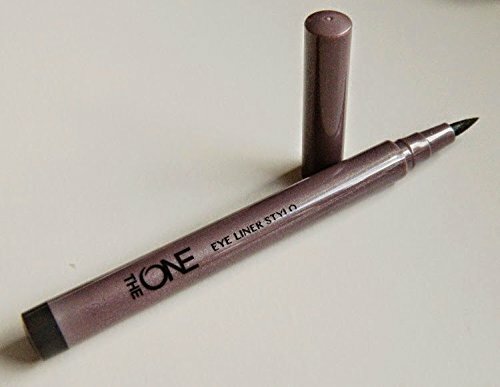 All in one smooth stroke. 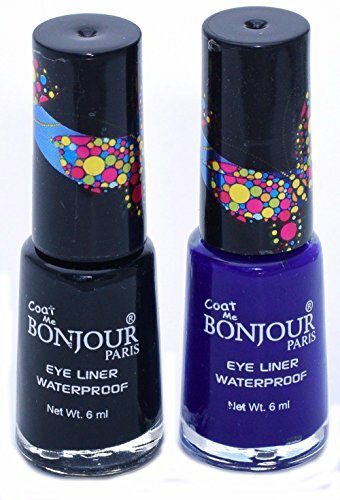 Long wearing & stays color-true for hours.. 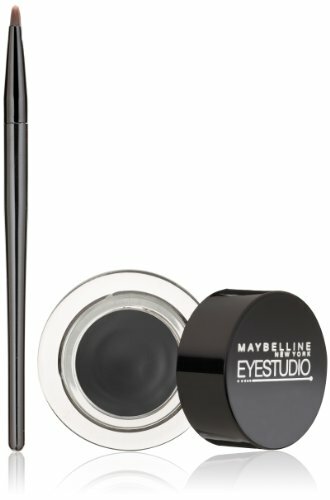 Ideal Both For Personal Use & As A Gift Your Loved One. 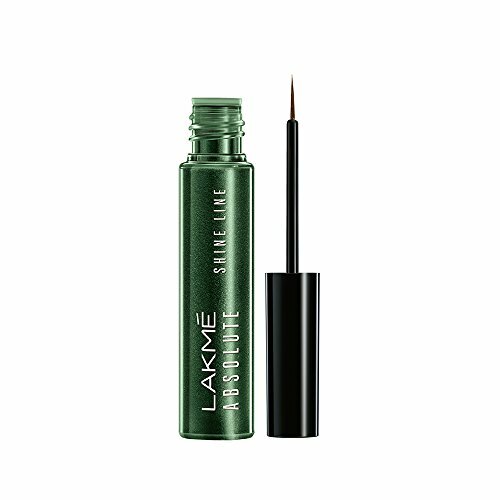 Define your eyes innocent, bold, dramatic, hypnotize, flirty, Martinique and even mysterious. 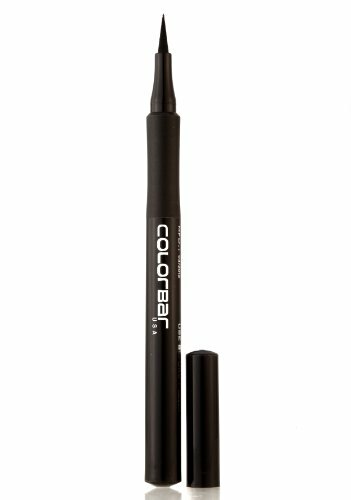 This New-Gen Advanced Eye Writer Pen Delivers High Colour Precision Line Around Your Eyes. 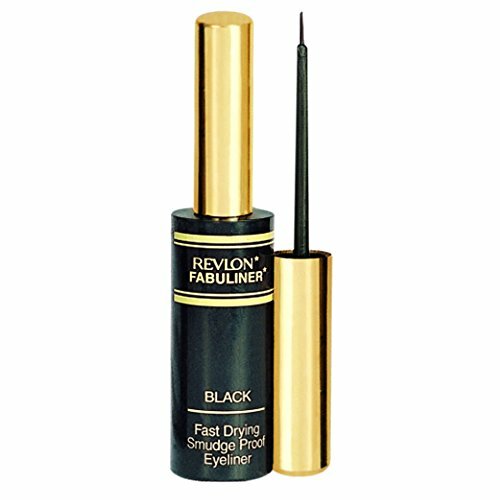 Quickly And Wont Smudge Or Fade. 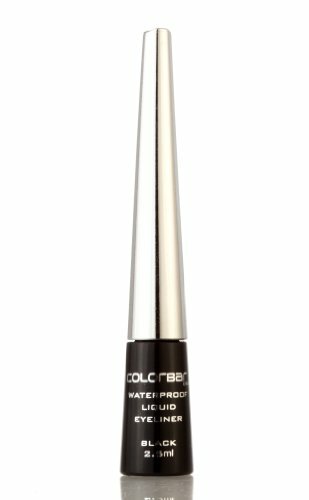 Its Water Proof Formula Stays For Longer. 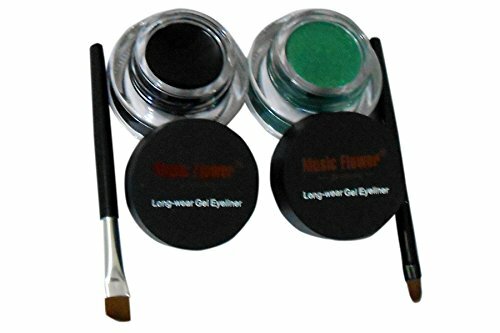 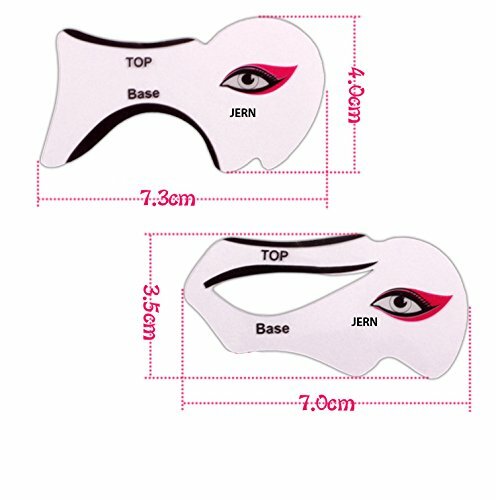 Eyeliner mask - The must-have for a perfectly drawn eyeliner! 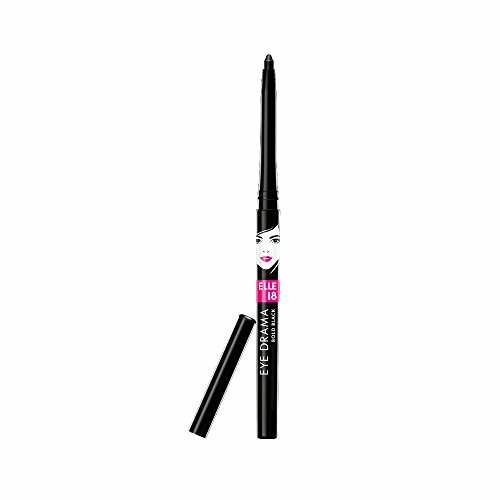 This is the easiest way to do it: Just put the stencil on and pull the eyeliner. 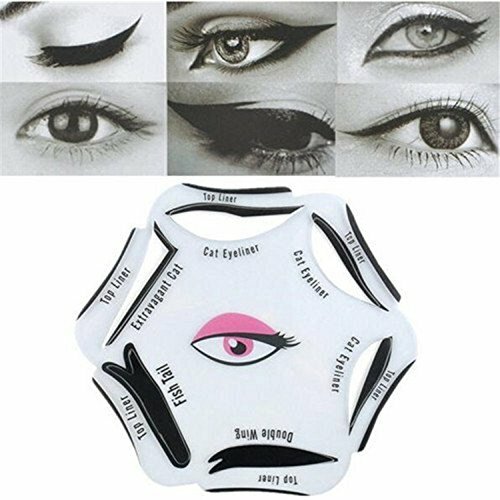 Because of the different designs is guaranteed for everyone something. 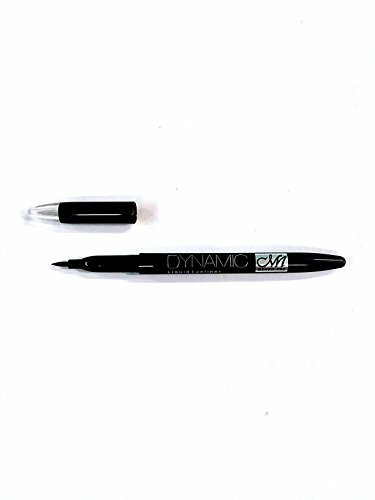 Reusable and easy to clean. 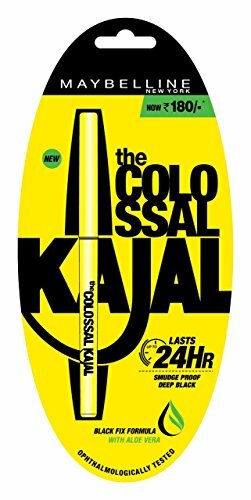 Due to the size and weight of the perfect companion on the road! 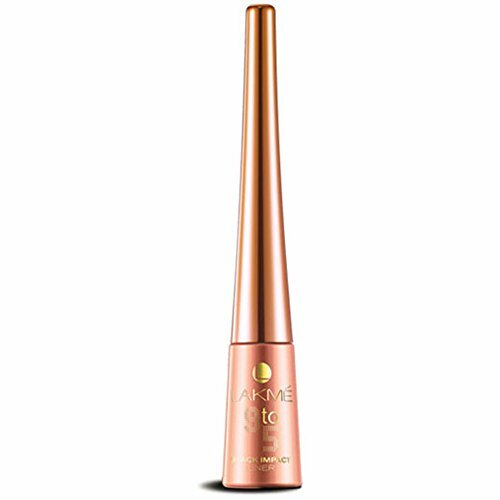 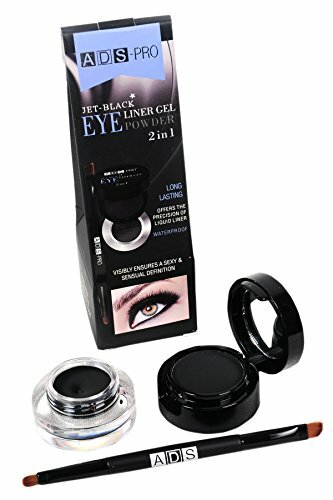 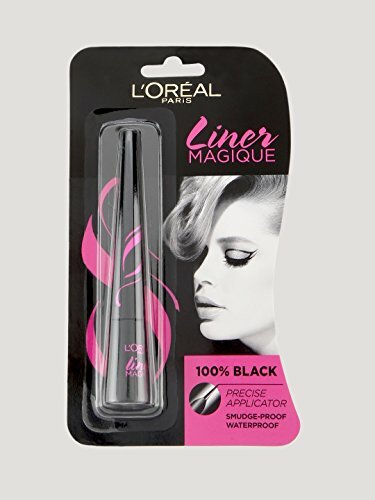 Perfect for creating `Cat` Eyeliner or accurately,applying makeup when you`re short of time! 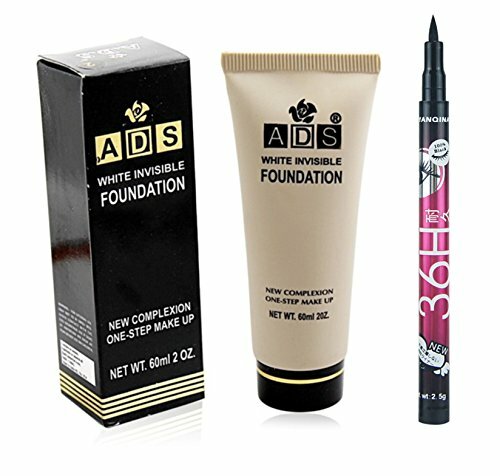 For beginners as well as advance makeup experts. 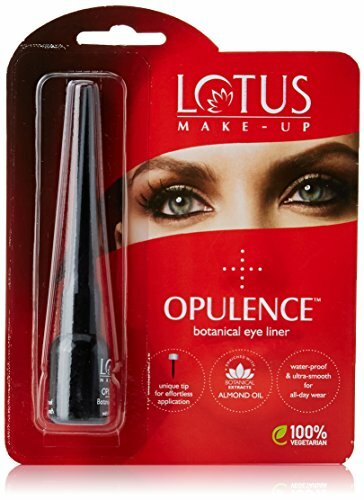 Turns your eyes into a delightful bliss.